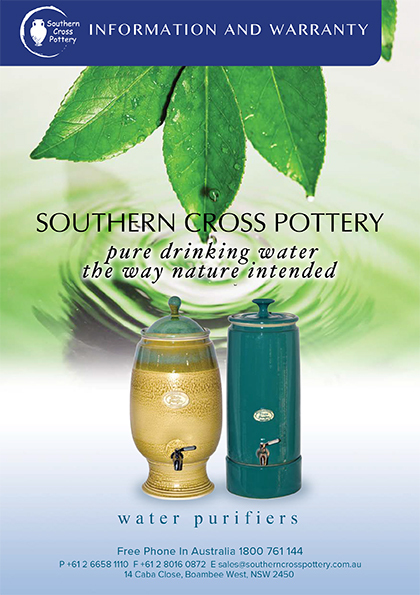 Southern Cross Pottery welcomes you as a purchaser of this hand crafted water purifier. All of our products are engineered and manufactured to ensure the highest standards of reliability and performance. Southern Cross Pottery guarantees this product for a period of one year from date of purchase against defects due to defective materials or workmanship. If this product should become defective within the guarantee period, we will REPLACE free of charge any defective component. The guarantee provisions do not cover failure due to accident, misuse or negligence. Don't have a PDF reader? 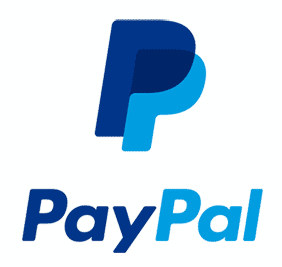 Get one here!